Talk about an anti-climatic press conference this evening in Madrid. Real president Florentino Perez told a news conference that Madrid has sacked Manuel Pellegrini and would be replacing him with Jose Mourinho. Note the would be part of that sentence. 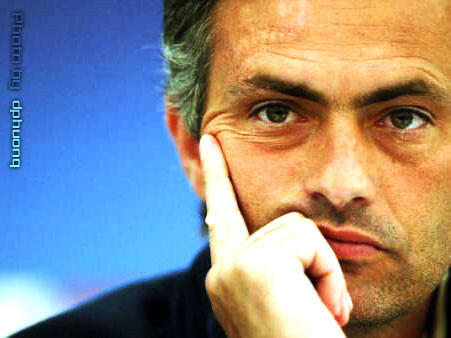 Mourinho is still officially the manager of Inter Milan. Before the “Special One” can take over at the Bernabeu, Real have to take care of the £16m buy-out clause in Mourinho’s contract. There are rumors that Mourinho’s first signing will be Inter full back Maicon for around £24m, leaving Inter with £40m to invest in the squad post Mourinho.